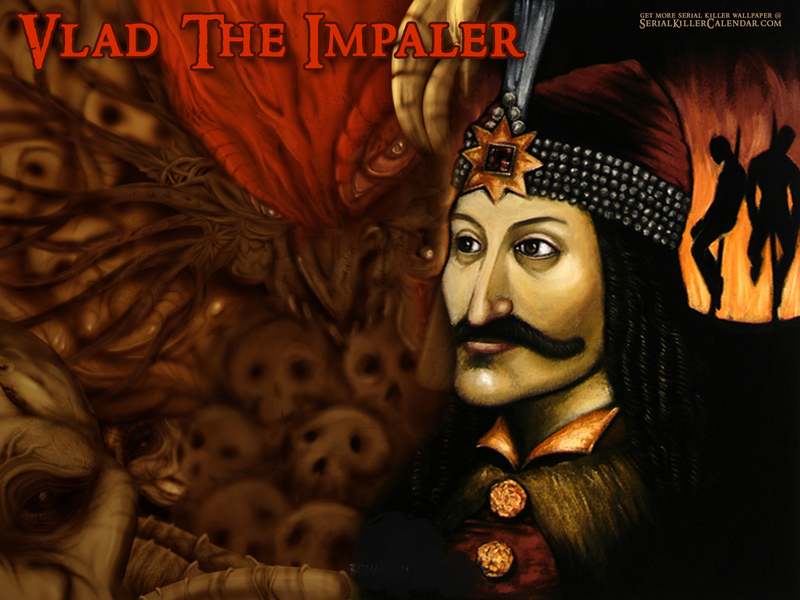 Vlad the Impaler. . HD Wallpaper and background images in the Serial Killers club tagged: vlad the impaler. wasnt he supposed to be a vampire too?